Do you remember the last time when you unplugged the mobile charger and also turned off the switch? No idea. We often have this careless habit of unplugging the electrical appliances, chargers and other devices without taking the trouble of turning off the switches. With this insight, Livguard, a leading energy storage brand launched its #BandKaro initiative. Imagine a virtual social experiment which has brought a significant change in people’s habit and urged them to take collective actions for a better tomorrow! This simple initiative launched through an interactive banner where people were asked to tap on its switch to turn off the light and were thanked in return for turning on a brighter future. The initiative also had an “Add to calendar” reminder option directly from the banner for alerting people before the #EarthHour2019. The entire social activity generated more than 6.5 million impressions, 78K+ clicks and 74K+ user engagement through the interactive switch in just 24 hours. Bollywood celebrities like Akshay Kumar, who is also the brand ambassador for Livguard, social media influencers and other eminent personalities actively took part and extended their full support to this global initiative. 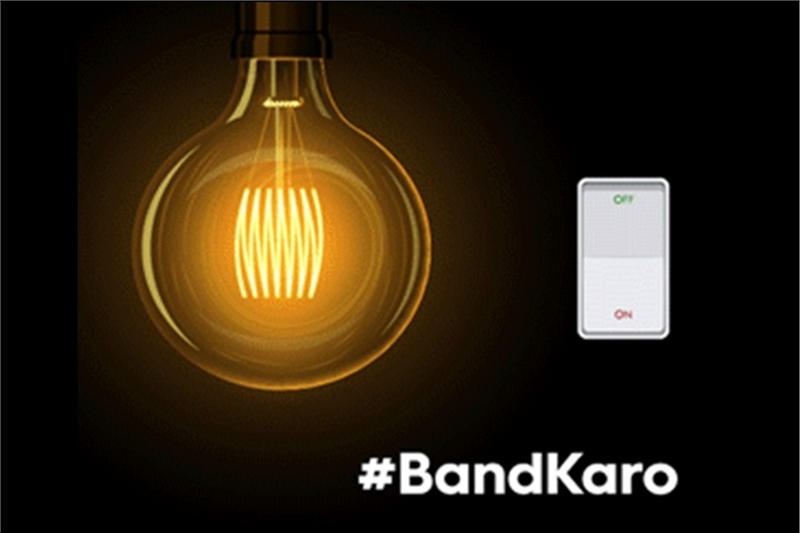 In all, this #BandKaro initiative was a splendid effort by brand to showcase the brand purpose #EnergyUnlimited. With this social initiative, Livguard aimed at spreading the message of energy conservation to every nook and corner of the country. It showed that people, technology and organisations can together form a significant social impact if their efforts are in the right direction. 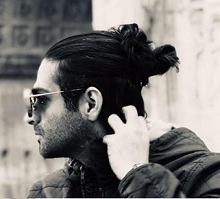 Talking about the purpose behind the activity, Sachin Bhatia, founder of Nothing Else Matters. 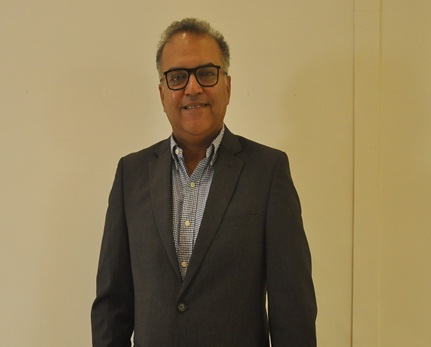 said, "We believe in brilliant ideas and ruthless execution”. The team had a simple thought to let energy rest this #EarthHour, hence, #BandKaro reached out to millions during the #EarthHour2019. The innovative idea seamlessly brought the attention of people towards the global cause of energy wastage and climate change. Finally, the initiative hit the bull’s eye when WWF India (@WWFINDIA) appreciated it with their tweet.